Pedoodles Eco-Friendly Shoes 50% Off! Only $18.00! 50% off the retail price of $36.00! Start shopping here! Pedoodles Eco-Friendly shoes are the soft, fun, fashionable footwear that children beg to wear. Created with developing young feet in mind, Pedoodles are simply the best shoes. 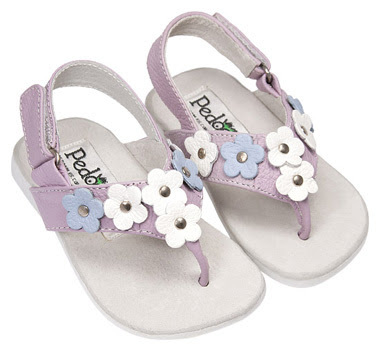 Pedoodles have a comfortable, flat leather footbed for proper foot development. 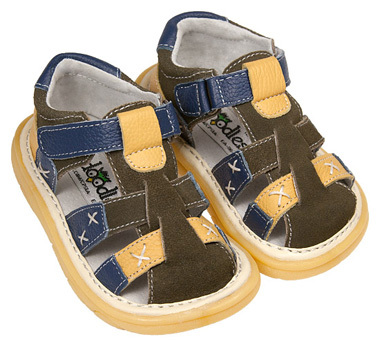 Simple Velcro closure keeps shoes securely on feet, no laces to tie or come undone. The flexible, breathable design with wide toe box promotes healthy conditions around developing feet. Exclusive PedFlex™ flat rubber soles provides durability and traction both indoors and out. excellent info you have got here on this post. I'll be coming back to your blog for more soon.